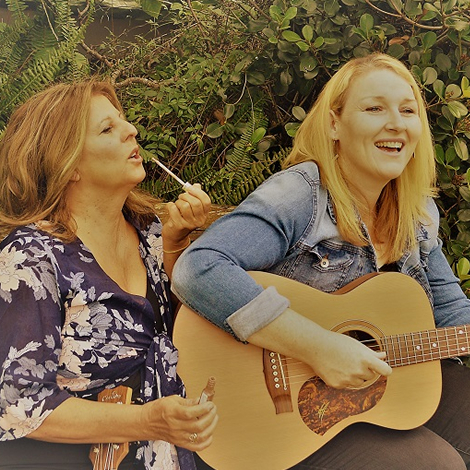 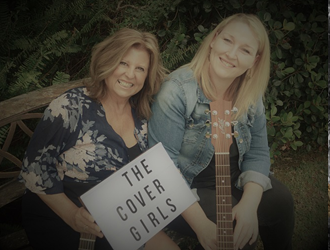 The Cover Girls are an all female duo who pride themselves on high quality vocal harmonies and as well as being great singers, play the guitar, ukulele and keyboard. 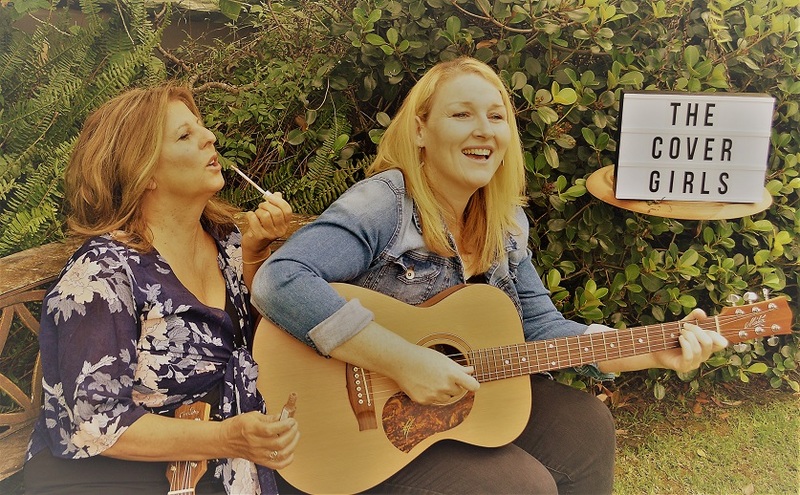 They have a wide range of musical influences which are reflected in there ever-growing repertoire, with a mixture of Top 40 and classics. 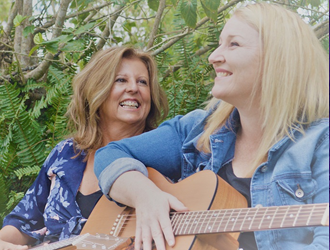 They have currently been performing at some local venues, clubs, engagement parties and weddings. 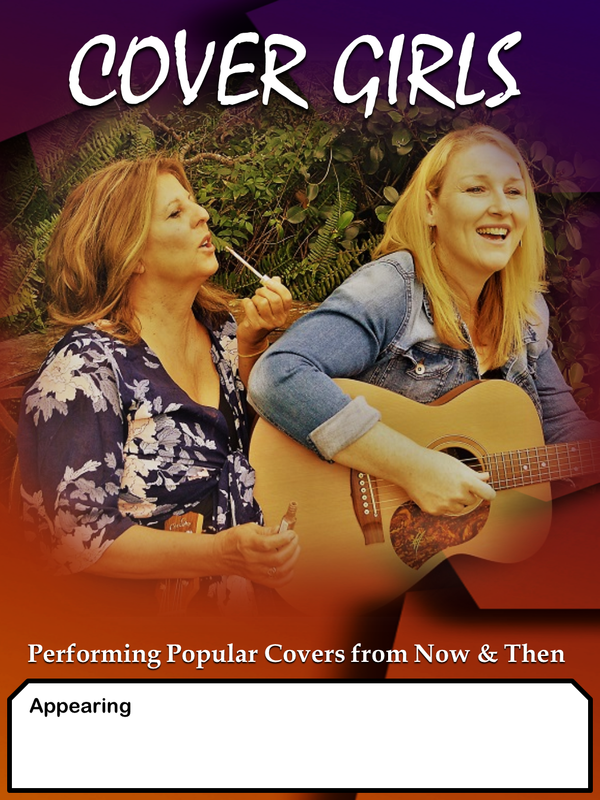 The Cover Girls are a reliable and hard-working duo. 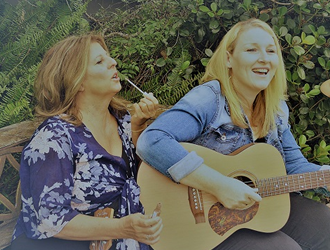 Check them out - You won't be disappointed!